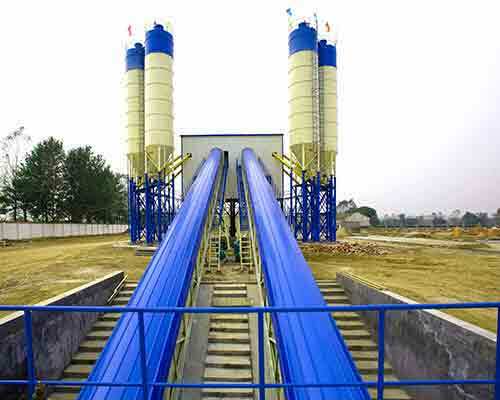 Top Manufacturer and Supplier of Concrete Batching Plant for Sale - Aimix Machinery! 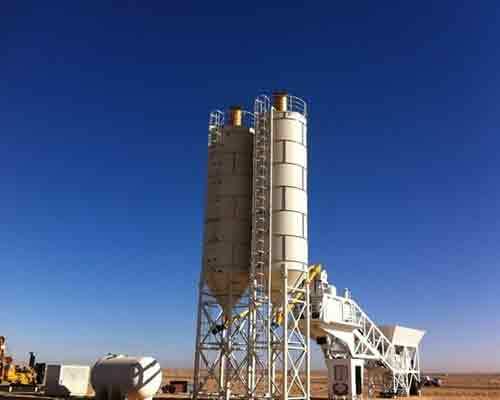 Aimix designs two types systems for our concrete batching plants. 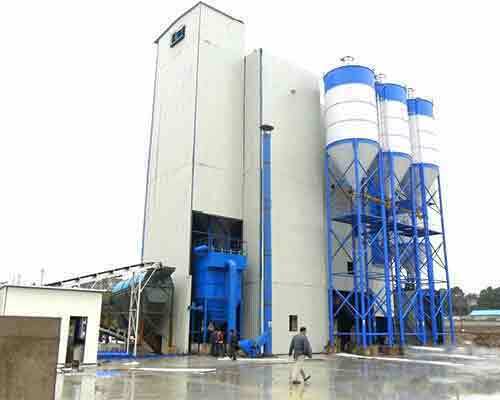 One is Fully automatic concrete mix plant, another one is semi-auto concrete batch machine. But generally, we will recommend our clients to choose the full automatic system. Here is the reason: Fully automatic system will save more labor resources and also save more time when the operator is controlling the working of the whole set of concrete batch mix plant. 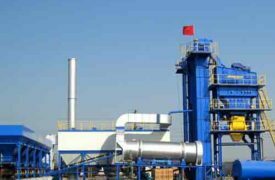 Time is money, so that our concrete plant equipped with full-auto system will produce more capacity of concrete than other concrete plant equipped with semi-auto system. And full-auto control system is easier to operate and repair when it occurs some problems. Contact me for more details and price list. 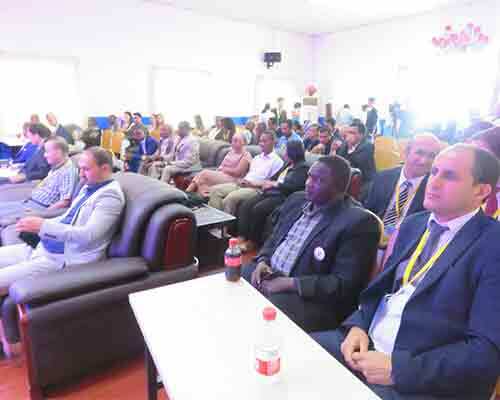 Aimix Group has developed a good sales channel in African market about construction machines. 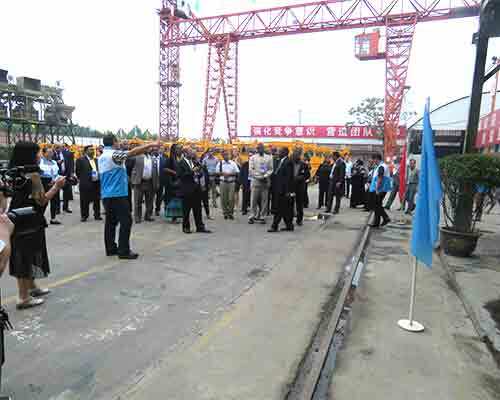 Our star products diesel concrete pumps have been always very popular and sold a lot volumes in African market. 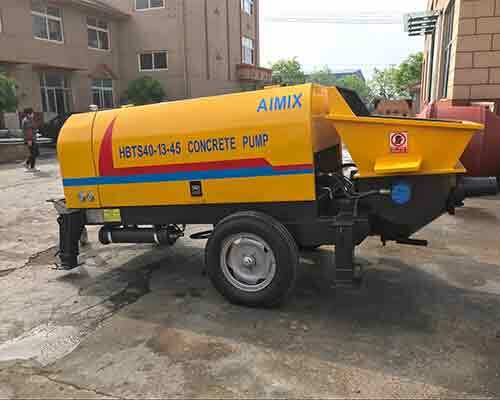 Aimix focuses on the quality and design of concrete pump mixers, and that is why our pumps sales volumes are increasing year by year. The following pump is powered by diesel so that its pumping power is better than electric pump. 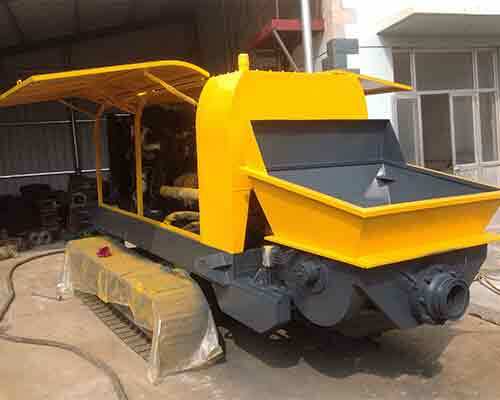 Aimix Machine Group is a professional construction machines manufacturer since 1993. Our factory has ISO9001 and CE certification to ensure our equipment at the high-end and quality. What is more, our quick delivery also take a key part for us to earn customers’ trust. 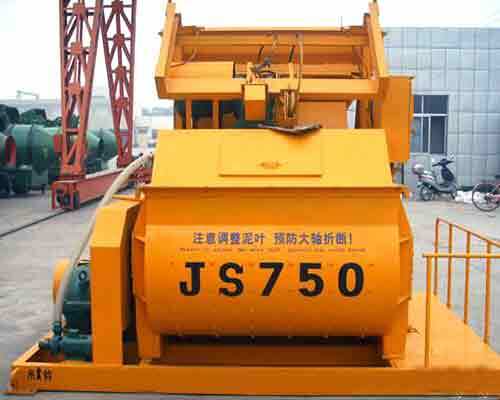 We have concrete batching plant, concrete pumping equipment for sale, mixer, small wheel loader and mobile asphalt mixing unit and other products available in stock in case any one of our clients need our machine urgently. We can arrange the delivery when the customers give orders. Also, any customers from all over the world are welcomed to visit our factory and take a look at our machine and test the machines to see how our pump or other machines work. On May 16th, one of our clients from Kazakh came to our factory and visited our machines. Our sales team took them for one day’s visit in our factory and they paid the bargain money at our factory. 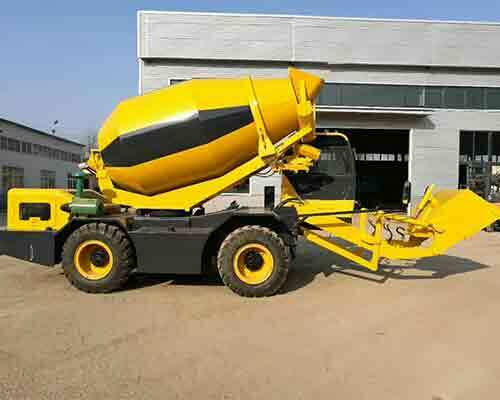 They were satisfied with our diesel concrete pump and wheel loader and booked each one of them. We arranged the delivery at once after we checked and test those two machines. Here are some pictures took at the delivery date. if you have any requirement, please feel free to tell us. We are happy to service for you. 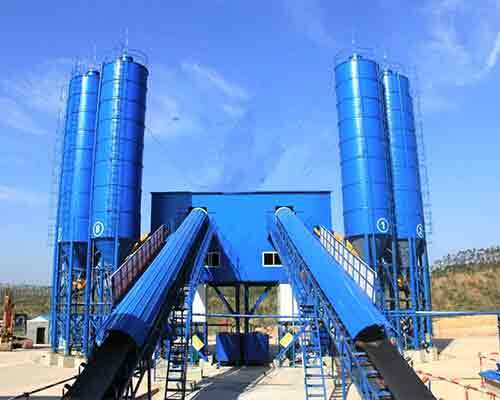 As you might be looking for reliable supplier of concrete batching plant unit. I am confident that we are the one that may suit you. 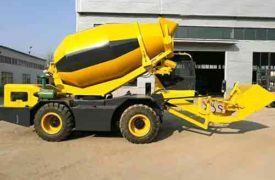 Aimix Machinery Group has designed and produced for concrete mixing machines and concrete pump with mixers for over 30 years. 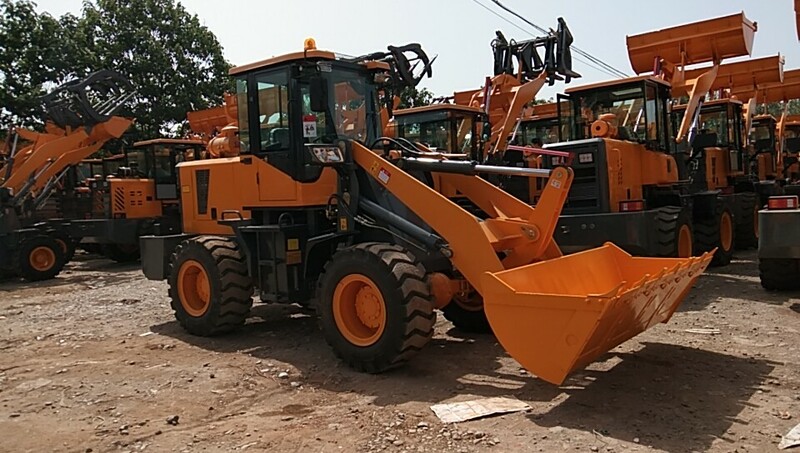 We have abundant experience in exporting all kinds of construction machines, such as wheel loader, crushers, mobile concrete batching machine, asphalt mixing machines and cement pump. Until nowdays, Aimix has supplied machines to over 70 countries and we have built warehouses and offices in many countries. All of our customers are satisfied with our machines and after-sale services. Otherwise, Aimix has abundant experience serving Southeast Asia, South Africa and South America markets. We support our customer a talented team to help the concrete batching machine installation. 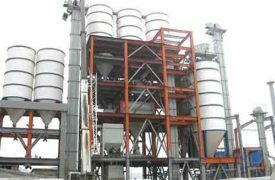 Aimix supports specifications for customized machine design and professional foundation plans for the concrete mixing plants or mobile asphalt unit. 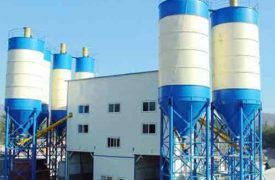 Tell us what kind of concrete production lines are you currently searching and your requirement, so we will immediately evaluate how we can help you. 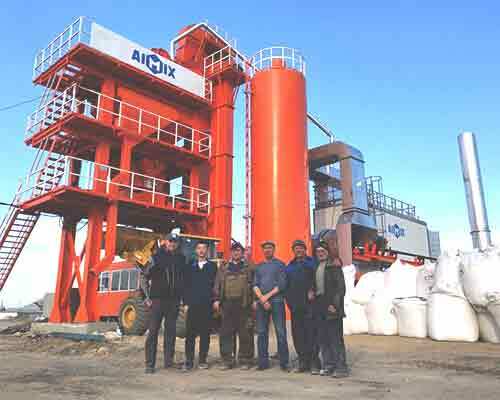 We are from Zhengzhou Aimix Machinery Co., Ltd. We are a Chinese factory and have been specialized in developing and manufacturing construction machines and other spare parts since 1993, like mobile mix asphalt plant, mobile concrete batching plant, small dry mix mortar plant for sale. 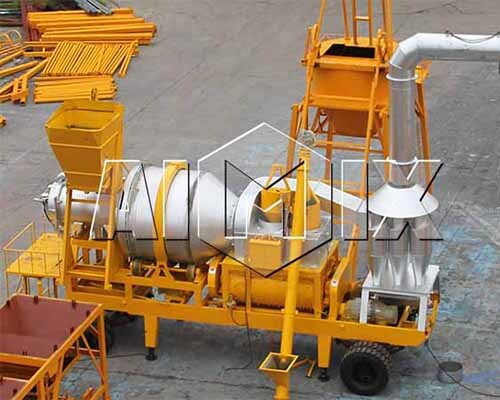 With over 25 years production and exporting history of mobile concrete batching plant and other builder machines, we have developed a complete system of after-sale service and quality-guarantee system. 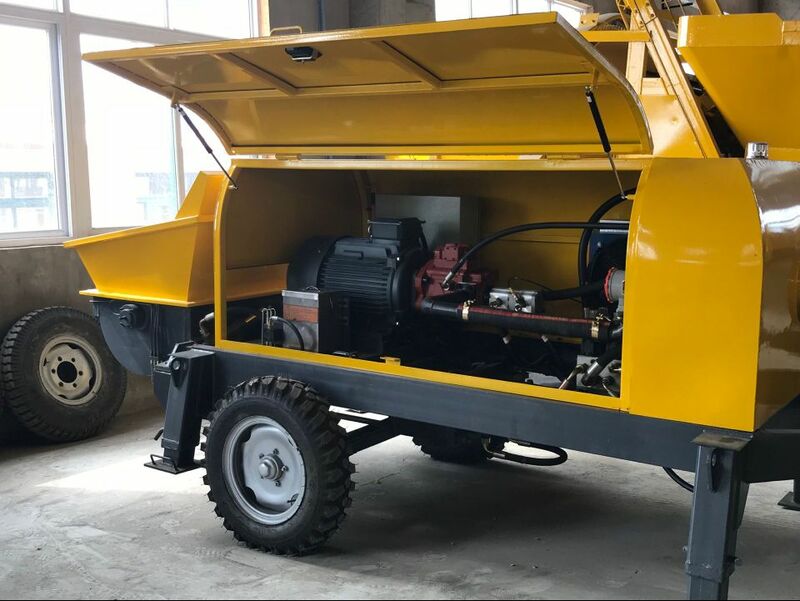 Since 1993 we have over 25 years experience in being a manufacturer specializing in various kinds of builder machines and construction machines and other parts. 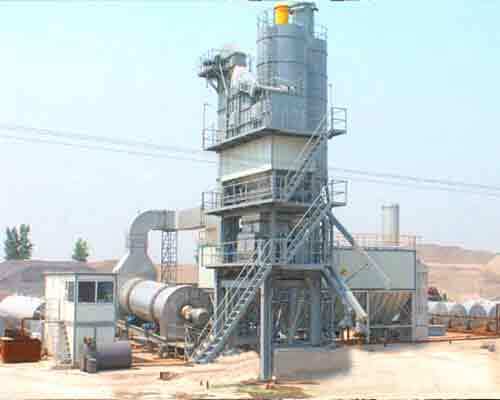 Please send us a inquiry if you have asphalt mixing plant or dry mix mortar plant for your projects. We will provide you with full-detailed machine catalog and price. 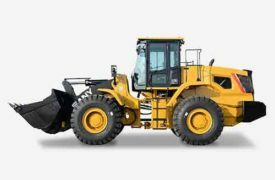 Here is Aimix Construction Co.,Ltd., which is a worlwide leader in construction machines for engineering projects building. We had exported ouir machines to Vietnam, Thailand, Sri Lanka, Mexico, Korea,USA, Canada, Singapore, India, Malaysia and over 100 countries. Over 100 construction maintenance products suppliers, engineering projects service store, sale service station had cooperated with us. 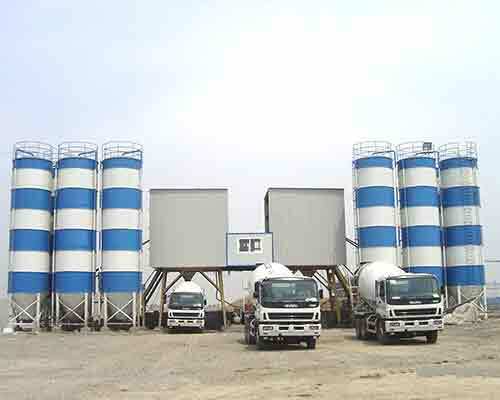 And we have sold countless concrete mixing plants, mixers, concrete mixer with pump, wheel loader and other kinds of construction equipment to all over the world. We have built offices and warehoused in over 5 counties. 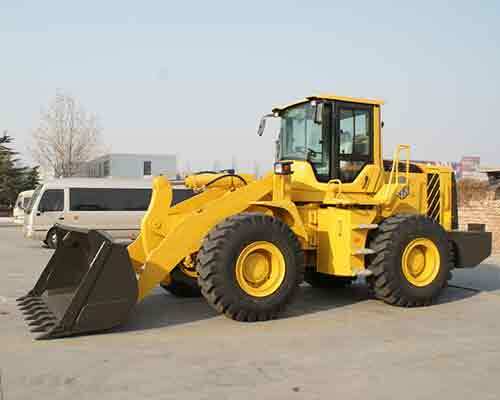 Our hot sale wheel loader machine is of high quality and made of high-level steel and can serve long years. The front bucket is more flexible during the operations. And you can use it to load sand, rock, soil and other materials. Recently, our company exported 36 hot selling wheel loaders to Vietnam. 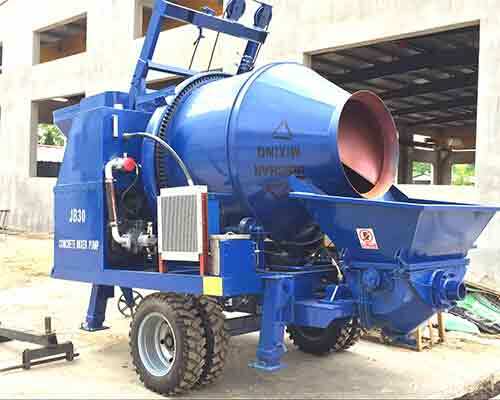 equip the bucket in the front of concrete mixer, so that the whole set of machine can self load the sand or stone by itself and transport the aggregate materials to the mixing tank and mix. All the operation can be completed by this one set of mixer. So it is very convenient to be applied in the engineering construction site. Contact for more details and we will provide you with high-level service and machines. 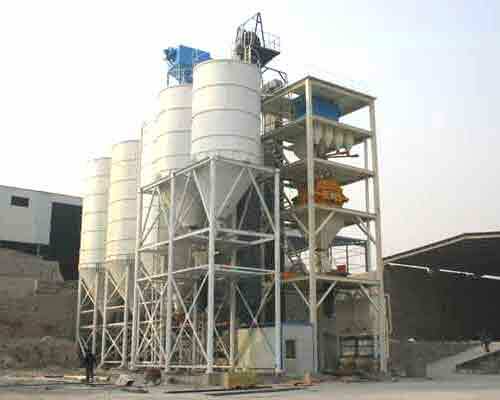 We are professional producer and supplier of dry mortar mix plants and mixing machines in China. We have a lot of potential clients all over the world. And most of our customers from Africa. 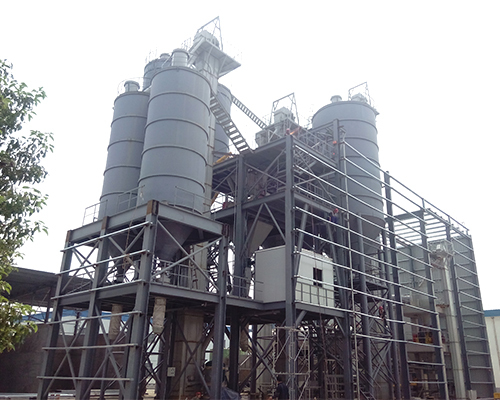 Our factory delivered one set of dry mix mortar plant to South Africa recently. This customer once visited our factory few months ago. We showed the detailed information and machines to our clients. And then we designed the most appropriate program according to clients needs. Our clients’ satisfactions are our highest aims. Here are some pictures of our set of dry mortar production line installed in our customers’ place. Here are some pictures of our visitors. 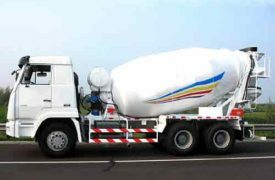 Our concrete pumps are always popular for the whole world market, especially for the African market. On September 6th, a customer from Kenya booked a concrete pump. 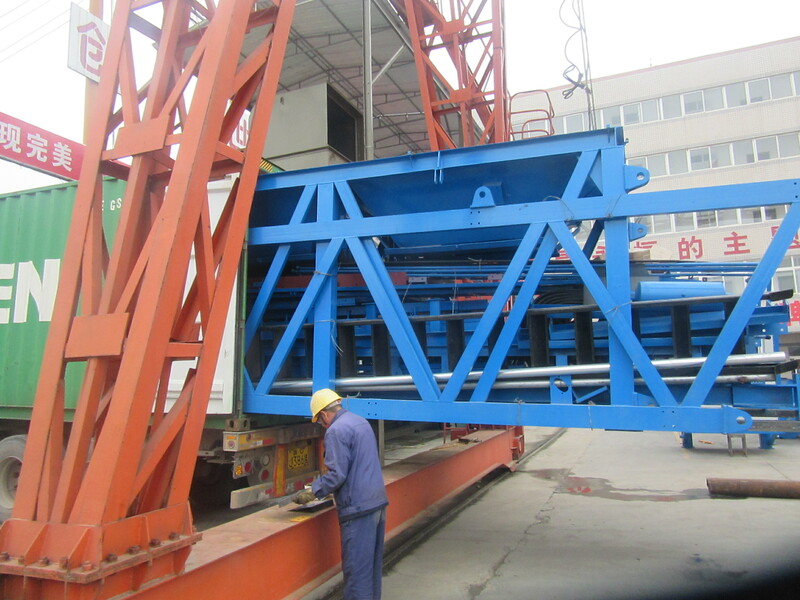 Right now, we are preparing to delivery our machine to our customer. The following is the electric concrete pump. 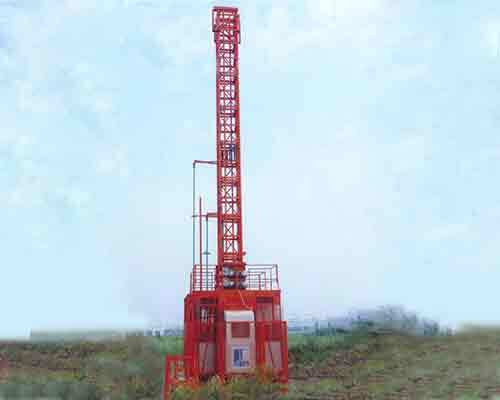 This machine is well-designed and practical for engineering construction site. Our technicists have designed a new products for months. And recently, this new product is published. This is crawler mounted trailer concrete pump. High quality. This pumps is made of high level H-type steel and can serve you for more days. Therefore, it’s more cost-effective in the long term. AIMIX Concrete Batching Machinery Manufacturing Co., Ltd.
AIMIX is a manufacturer who specializes in designing, researching, producing and selling Concrete Batching Plant, Asphalt Mixing Plant, Dry Mortar Production Line and related construction machineries like concrete pump, concrete pump with mixer, kinds of mixers, cement silo, aggregate batcher, heating system etc. Plants offered by AIMIX are with wide ranges and superior quality and designed and developed to the highest international standards, which are suitable for various kinds of projects construction. AIMIX has won great popularity and high reputation from domestic and overseas customers.